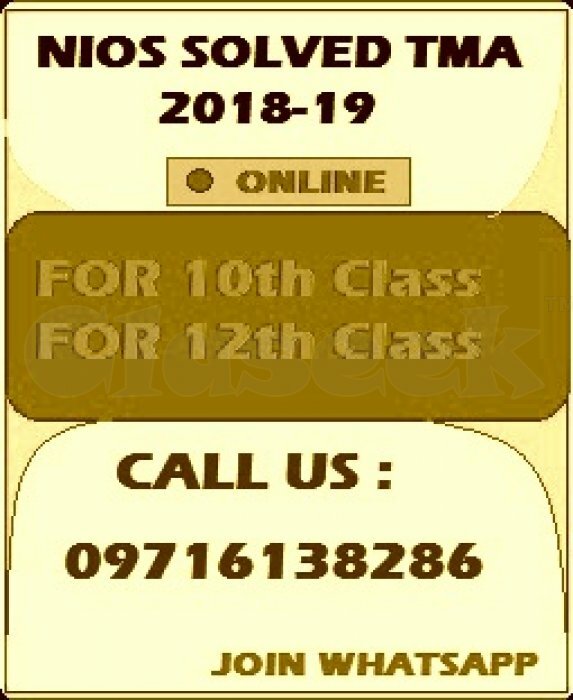 Do order Now, Nios tutor marked Assignment-Hand written copy or soft copy in pdf Format, contact us -9582489391, 8809484815 or join whatsapp ,hurry Up! 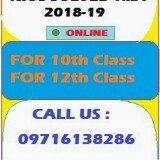 NIOS Solved Assignment (Tutor marked Assignment-TMA solutions) with Project Work (Including Question No-6) Hand written copy. Get 20 percent Marks by Assignment without given exam. 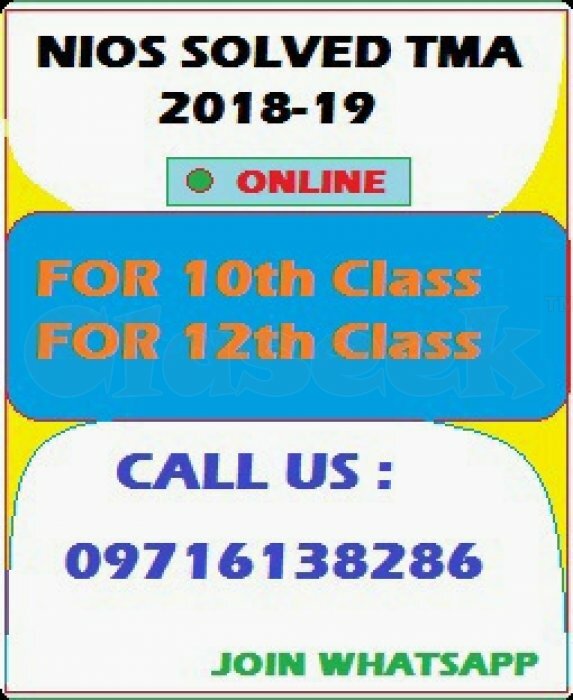 Best opportunity for all nios student who appear in April exam 2019. Submit assignment at study center before last date. If you can Download Assignment solution so that Directly….